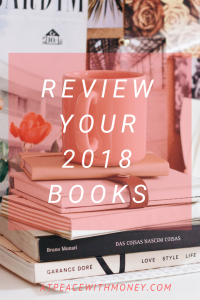 As the year wraps up, I want to encourage all solopreneurs to engage in a little financial self-care, by reviewing your 2018 books! There are several reasons to review your books at this time of year, and they would benefit from the eye of an expert. 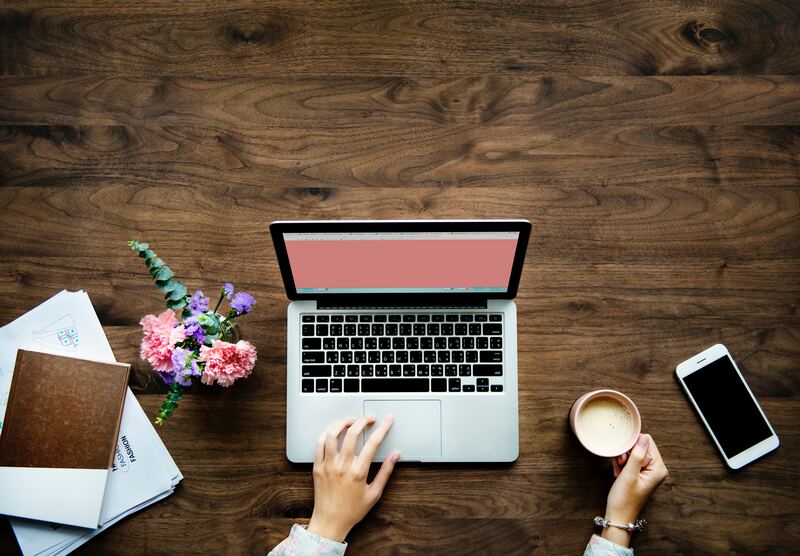 If you don’t already have a bookkeeper and feel like you could benefit from some oversight, schedule a review with someone! The financial insight will go a long way for your business. Here are my top two reasons for reviewing your books now. First of all, straightening out your 2018 books to prep for tax season simply makes sense. Hiring an expert to help you do this can ensure that your books are accurate. That extra bit of readiness will feel so good come tax season, I promise! It will save you some stress and last minute rushing come tax time. Think of it as a holiday gift to yourself! Where Did You Make Your Money? My second reason for scheduling a bookkeeping review with a professional is so that someone with a trained eye can go over your books and help you discern where, when, and from what you made the most money. This kind of insight is invaluable to any small business, especially if your goal is growth. Your financial records hold this info. Work with someone willing to help you find it! For more about finding and working with a bookkeeper, check out my post “How to Get the Most Value From Your Bookkeeper”. The insights you gain from a good bookkeeping review could help shape your plan for your business in 2019 – all the more reason to review them now. Going over your books with a professional will save you a lot of stress and provide you with knowledge needed to run a successful business. 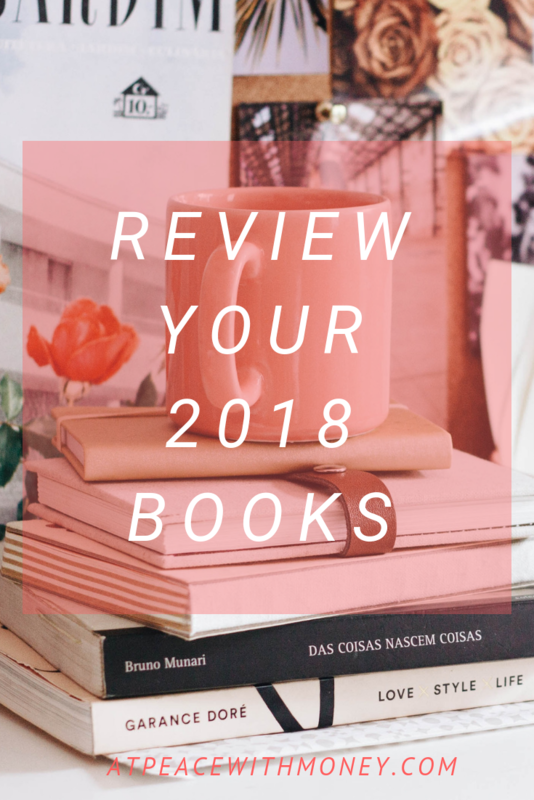 Please consider scheduling a year-end review – you’ll thank yourself later! 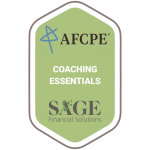 I offer bookkeeping services along with Profit First strategic advising. If you’re looking for someone to work with, don’t hesitate to schedule a curiosity call with me. Here’s to tying up your financial loose ends!